Chartering a boat for a day is a great option for a weekend with friends and family, or for a romantic getaway. 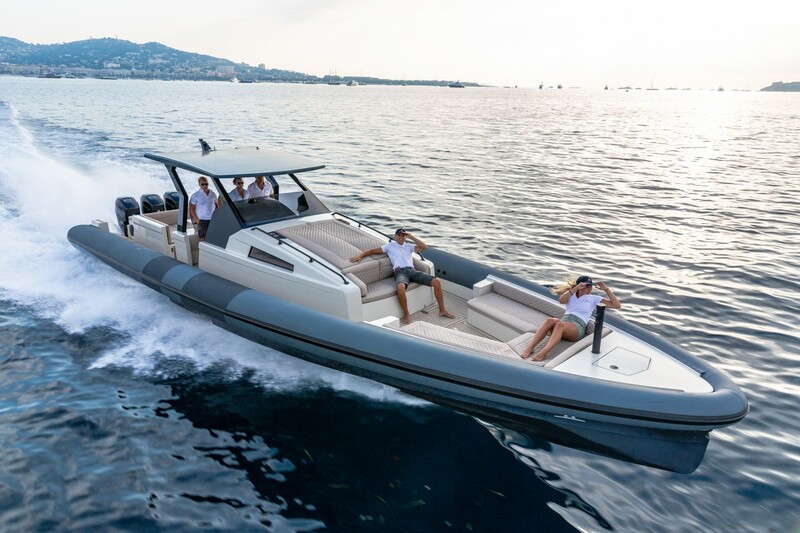 We are proposing edgy, cool and fast tenders or small yachts so you can easily cruise from Monaco to St. Tropez to party and book the best table at the famous Club 55 or Les Palmiers beach clubs in St. Tropez, and still be back to Monaco for a fancy dinner at Cipriani’s. Or you can whizz over to Hotel du Cap Eden Roc with its high-end restaurant, enjoy the beautiful views and swimming pool during the day, and be on time for a summer party in Cannes. 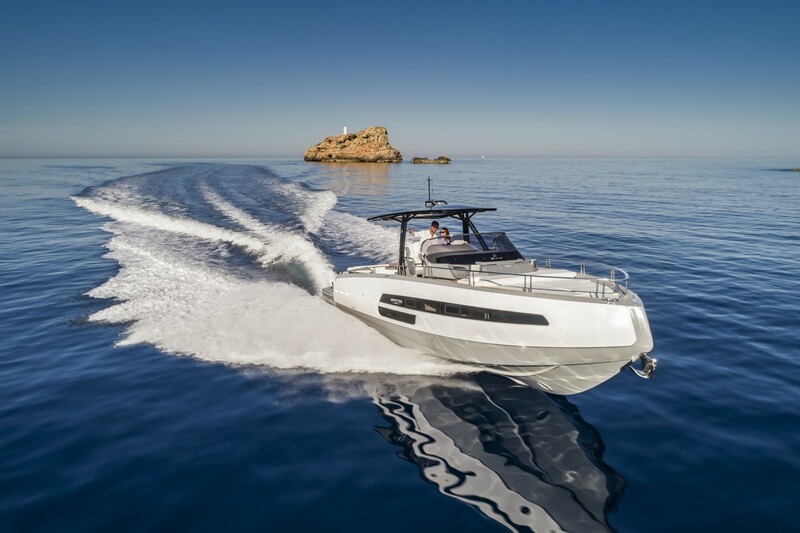 Day boats are also a fun and dynamic way to explore the beaches of Ibiza and other islands in the Balearics.